Registration for the 2018 HTAA conference is now open. This year the national conference will be hosted by ACTHTA and held in Canberra from Tuesday 2 October to Thursday 4 October. Early bird registration is available until 16 July 2018. Book your sessions online and select the sessions you wish to attend. 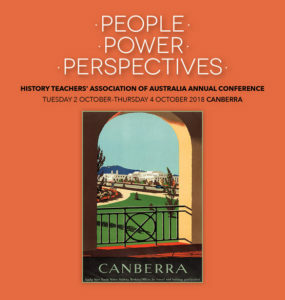 You can view a summary of the conference sessions and the program on the HTAA Conference website.